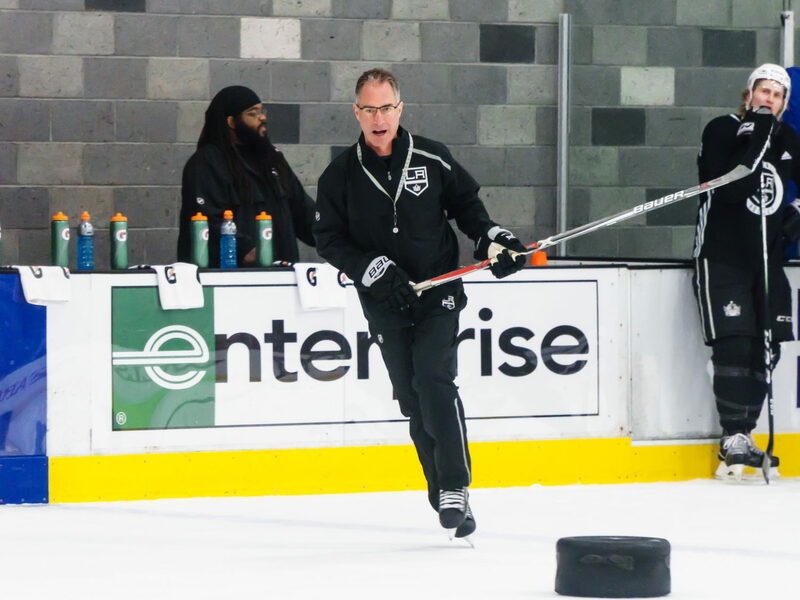 Following the first four preseason games, the Kings took today’s skate at 10 AM with a veteran-laden group, with many of the players expected to have or compete for spots on the NHL roster. The second group at noon consisted of more younger players and guys on AHL contracts. Jonathan Quick was not a part of the Group 1 skate but participated in the second group, alongside Peter Budaj. –	Derek Forbort participated in today’s practice, skating on a pairing with Kurtis MacDermid during line rushes. Stevens offered the following on his progress and participation in today’s skate. 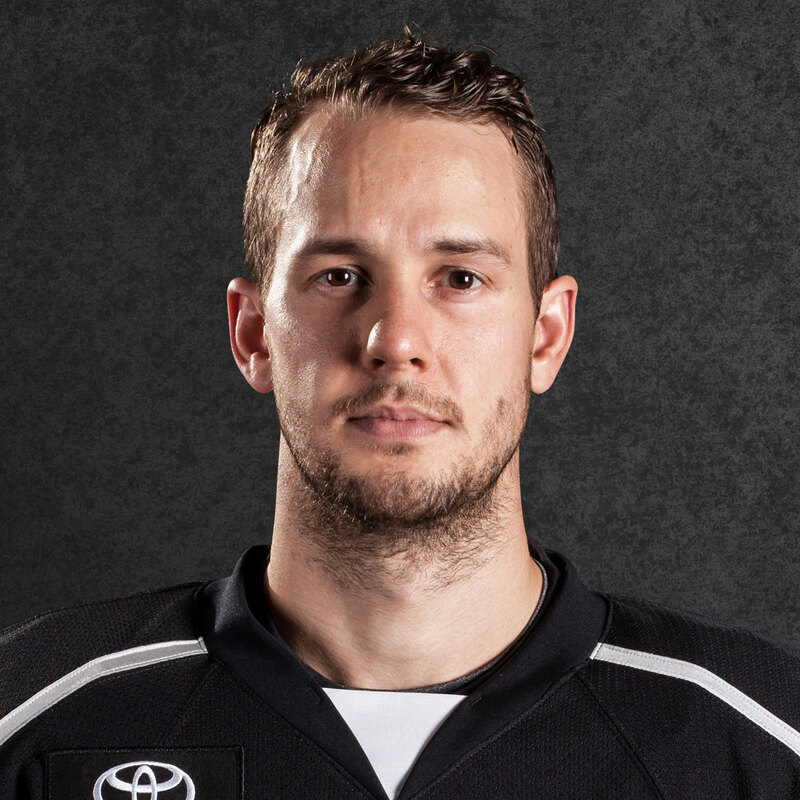 –	Jonny Brodzinski remains out indefinitely and Stevens was not optimistic about any sort of immediate return for him. Talking about the play in Vancouver, Stevens did not see any malicious intent from Michael Del Zotto, who was given a minor penalty for boarding on the play. Brodzinski had made some waves throughout the first week plus of training camp, showing up as a guy that had made significant strides over the summer to follow the instructions he was given and come into camp lighter this season. 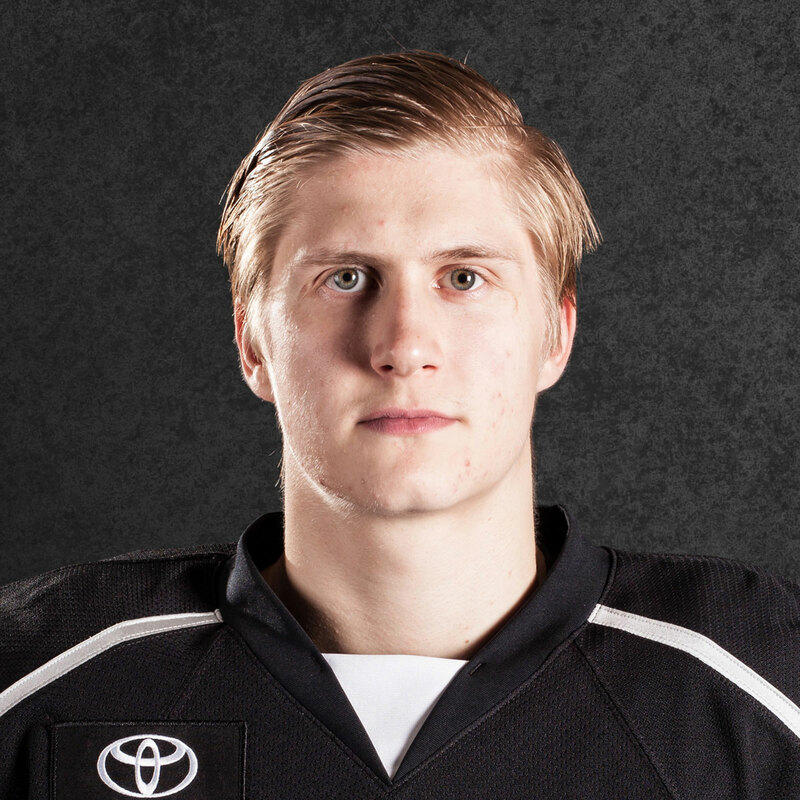 While Brodzinski was not a lock as the third-line right winger, he was one name in contention for that slot. 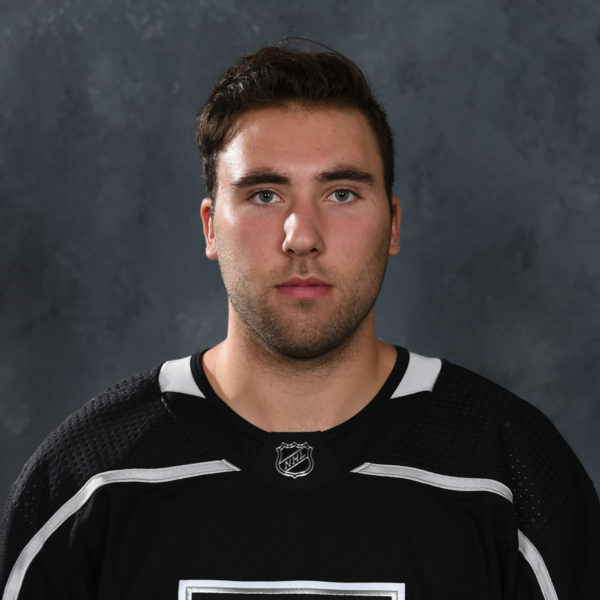 With today’s line shuffling, Mike Amadio was the player elevated into a higher role as he skated between wingers Tanner Pearson and Tyler Toffoli. Clifford, Thompson and Lewis skated together as a trio and the final line was composed of Anderson-Dolan between Austin Wagner and Emerson Etem, all three of whom, as well as forward Matt Luff, who skated with the second group, were mentioned during Stevens’ availability. Stevens highlighted Wagner’s speed again – “He’s really tenacious and he has high-end speed,” as something he really likes in the young forward’s game but noted that he is still a young player and said we’d wait and find out whether he’s ready to make that jump to the NHL level. The Kings have shown a lot of flexibility on the back-end during training camp with different variations on pairings and roles. Today’s group of 10 defensemen on the ice today ranged from obvious locks to a group of players vying for the last couple of spots on the roster. 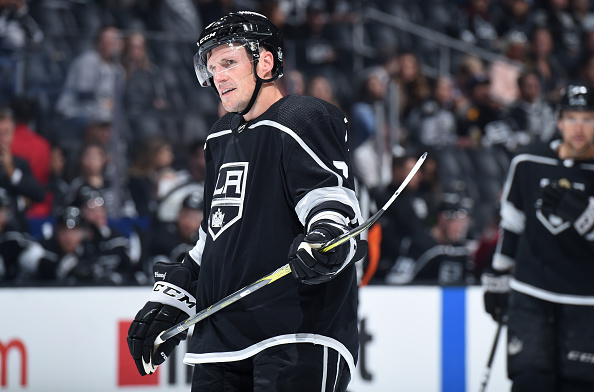 With all of the moving around on the back end, I asked Dion Phaneuf about the changes and from his point of view, he said his job remains the same, regardless of who he partnered with. 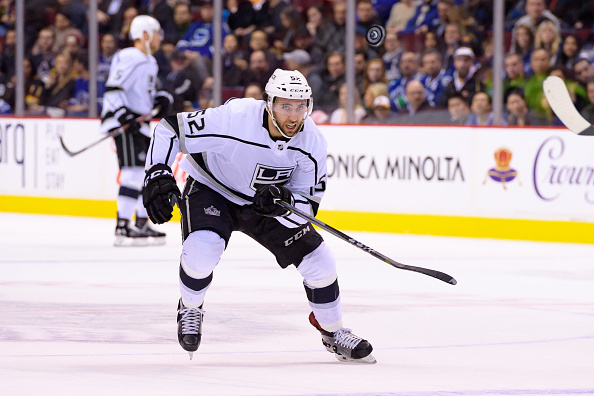 The Kings travel to Utah later today in advance of Monday’s game in Salt Lake City against Vancouver. 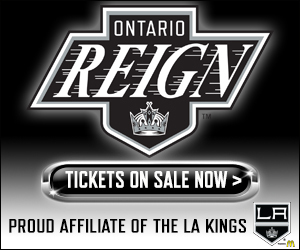 The Ontario Reign, with a clearer roster likely to be released tomorrow morning, will begin their 2018 Training Camp tomorrow at Toyota Sports Center, scheduled for a 10 AM skate. I thought we played really well in Vancouver. The disappointing thing was that we had a 3-1 lead going into the third period and we let it get away on us, we should be able to lock those games down, but I really liked the veteran guys that went with us, how they provided leadership. It didn’t feel like a preseason game, there was lots of physicality in it, we had a really good push back and had some young guys that came in and really played with confidence. 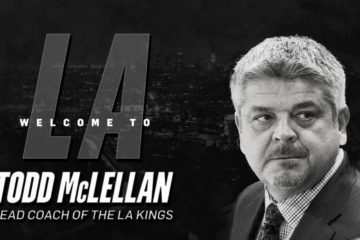 We had guys like Amadio that had to play in all situations, we ended up getting into a lot of penalty trouble, that was the other thing I didn’t like. 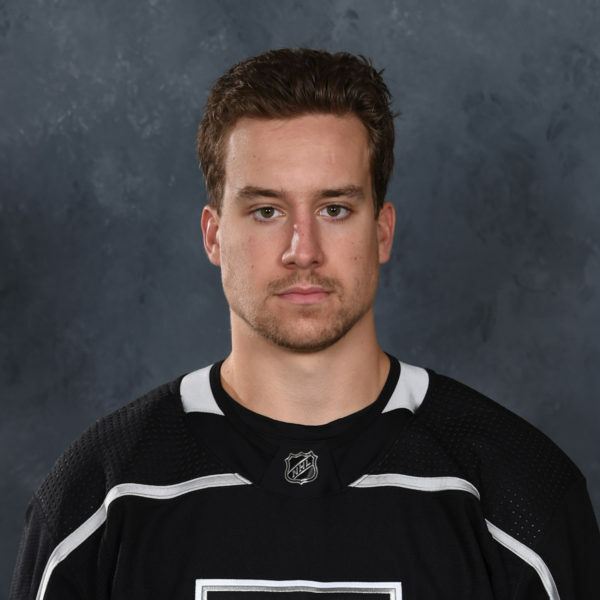 We had a few guys, Kempe being one of them, that were in the box all night and that really taxed our guys. We had a power play late in the game and couldn’t take advantage of it and I think fatigue was a factor. At the end of the day, we feel like we got to close those games out and win it, but having said that, we thought the forecheck was really effective during that game. 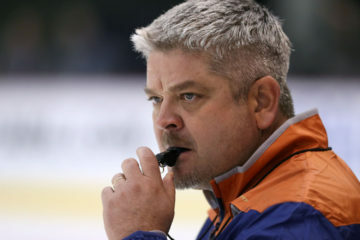 We thought we moved pucks quickly with speed and we were actually really happy that the defense did a really good job as a group with their gaps, because the forwards were really tied in with back pressure, that was something we were really encouraged to see out of that group. We have. We have a “ghost roster” for totals, where you put a description in for players before you put the players in there, this is the kind of player we want in that hole. They do that a lot on Team Canada, the Olympic teams, because they’ve got so many players to pull from. We do it with how many goals do we think we’d like to try and get to, where do we think those goals are going to come from. We do have those scenarios, same thing with our defense, we get a lot of production out of our back end. I think, in the past, we get anywhere from 40-45 goals from that group and we think that’s a realistic number, if not improving on it. The bottom six is a little bit in flux right now because of the injury to Jonny, we’re not sure what we’re going to do with guys and positions, so we might have to re-visit that. We got to 239 [goals] last year and we know we’re lagging in that department a bit. We’d like to see that number increase. Your top six is going to carry the load but you certainly need a good chunk of it from your third line and if you can get your fourth line to contribute in the six-to-ten goal range, you’re probably going to really like that group. I think training camp as a whole, it’s a process. You start out with lots of numbers and, as numbers get cut down, you start to work on more system stuff. This year, from the start, all three groups were working on different systems and trying to implement things into the games. As numbers get smaller, you start working together as one and I thought, overall, while we’d like to have more results in the win category, the work ethic in practice has been there and the work ethic off the ice has been there. As veteran guys, the group that played in LA [on Thursday], we weren’t happy with the way that we played. We got beat on home ice and the only positive is that they’re not real points that are given out. As you get older, you realize that but we’re also competitive guys and you want to build your team game, you want to be feeling good and when you lose 7-2, you don’t feel good. Us, as the older guys in the room, we know what’s at stake, we know we’ve got to get going and we will.